Cult of Paint was created to not only provide painting classes in the UK and around the world but also to support, expand and drive forward the miniatures painting community. 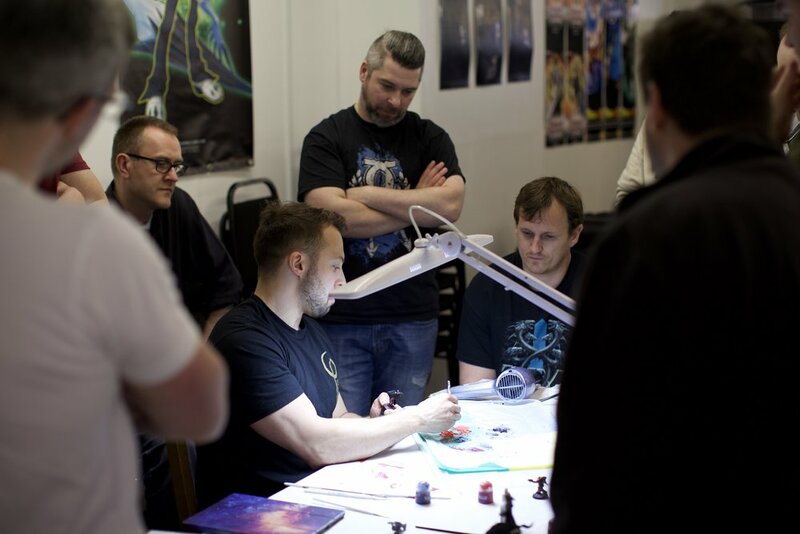 Whether you want to improve your competition painting, army painting or just spend a weekend meeting like minded people and painting some toy soldiers, we aim to provide a professional and inclusive environment for this to happen. We are passionate about paint. Andy Wardle is currently one of the most decorated miniatures painters in the world. Having won countless Golden Demons, multiple Slayer Swords, Best in Shows and a coveted Gold Medal at Monte San Savino. Henry is a previous Golden Demon winner and Commission Artist. 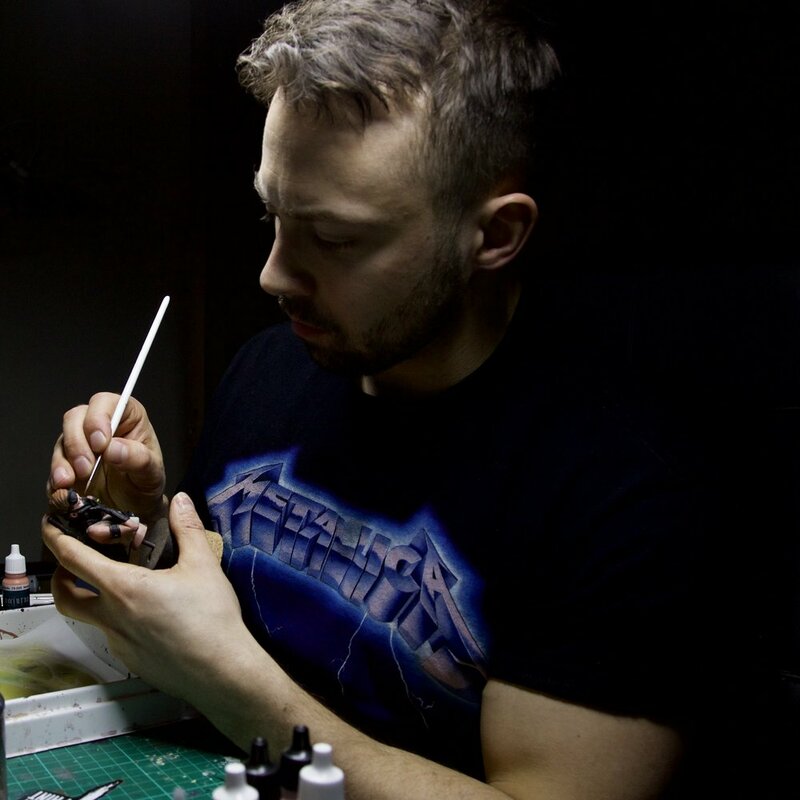 His true passion is teaching and he has enjoyed helping hundreds of students over the past few years improve their confidence and technique in miniatures painting. Cult of Paint classes are by far the best painting courses I have attended. Great planning, amazing tuition, and a real welcoming feel.